Scott joined OneAccord in June of 2009 and immediately became one of the highest producers at the firm. 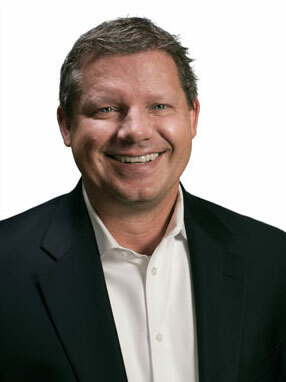 He has an extensive performance history of creating revenue with experience that spans two decades of implementing sales and marketing strategies including consulting, manufacturing, telemarketing, telecommunications, and mergers and acquisitions. Prior to joining OneAccord, Scott was President/CEO of a Seattle-based manufacturing business which grew under his leadership from $18 million to $70 million in revenue. Scott is a year-round hiker who recently took up fly fishing, loves rough-housing with his four grandkids and can be found performing on guitar and vocals with his rock and blues band, Eastside Jam. Email Scott here or call him directly at 206.920.6566.